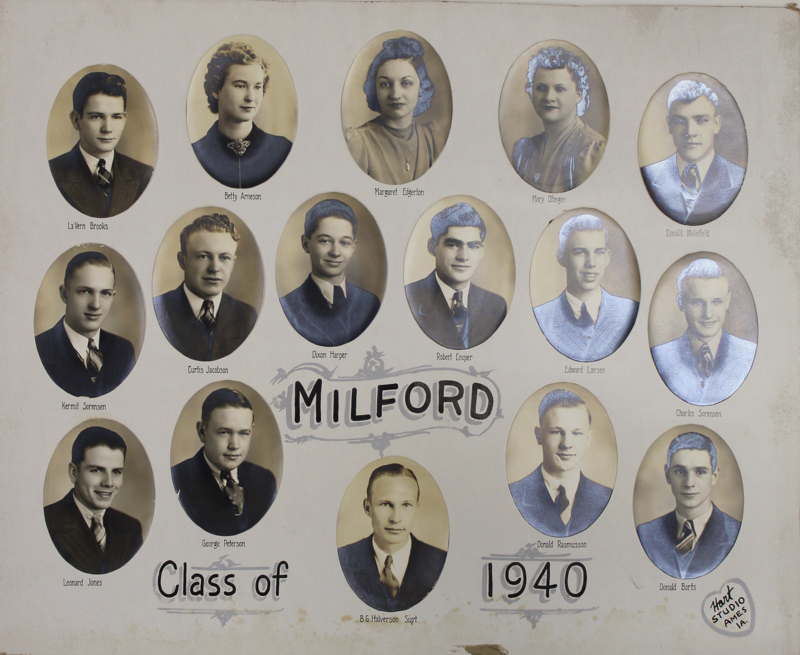 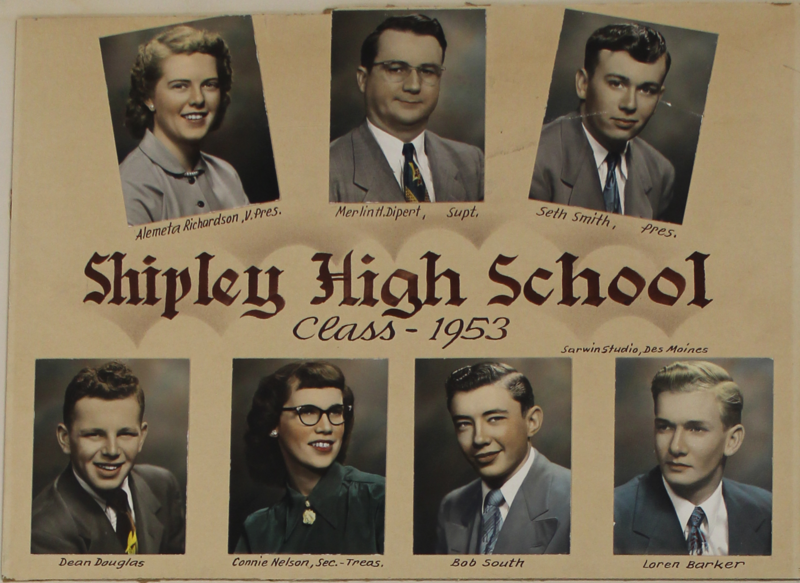 These composites were collected and displayed in Nevada High School prior to the building’s renovation which completed in 2013. 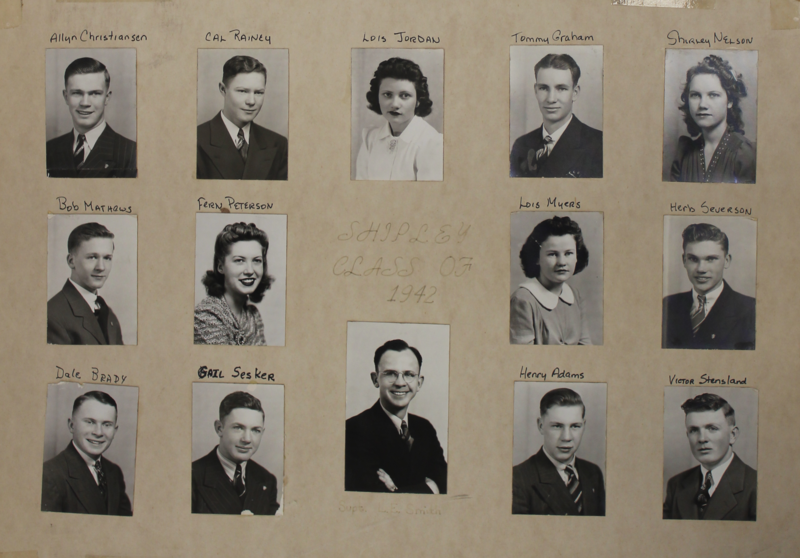 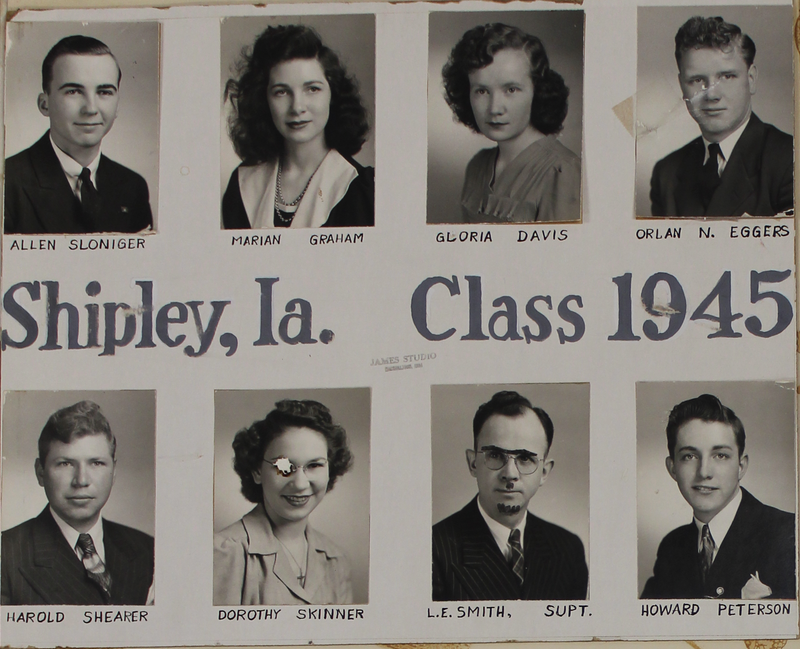 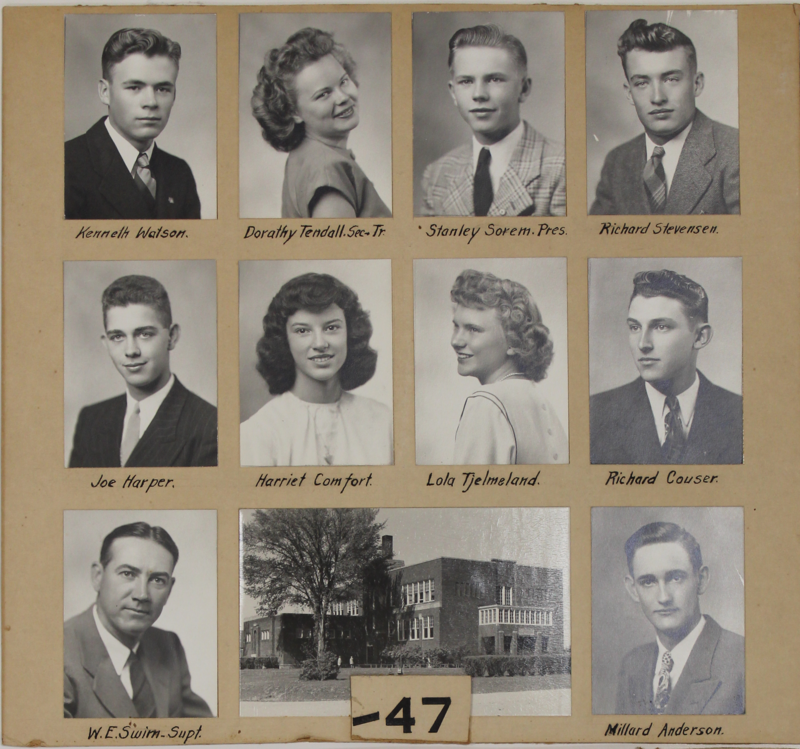 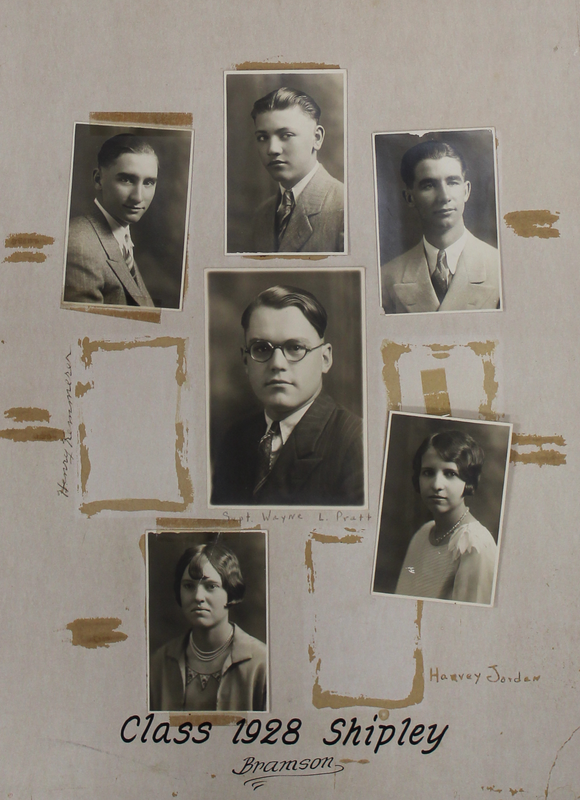 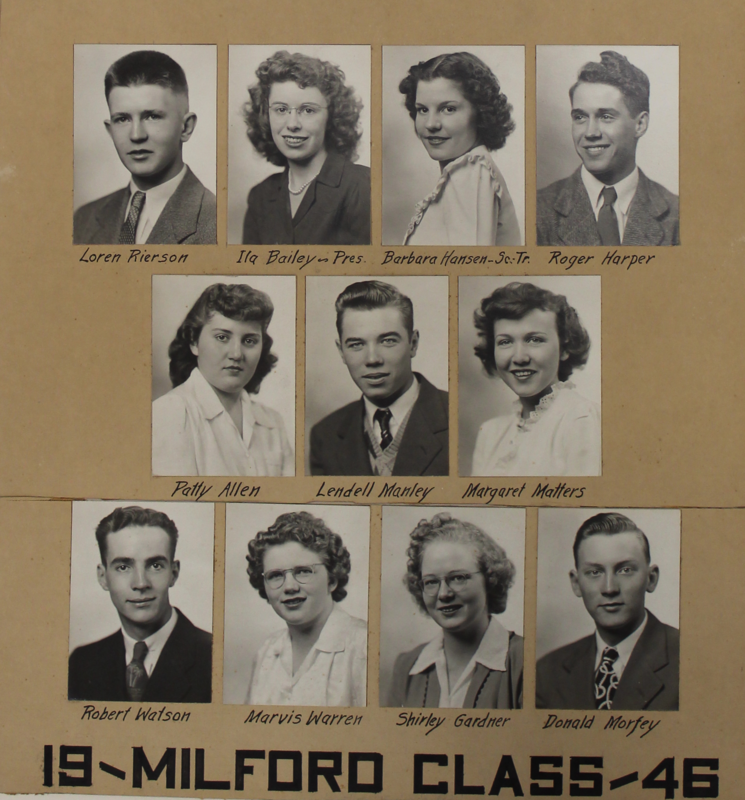 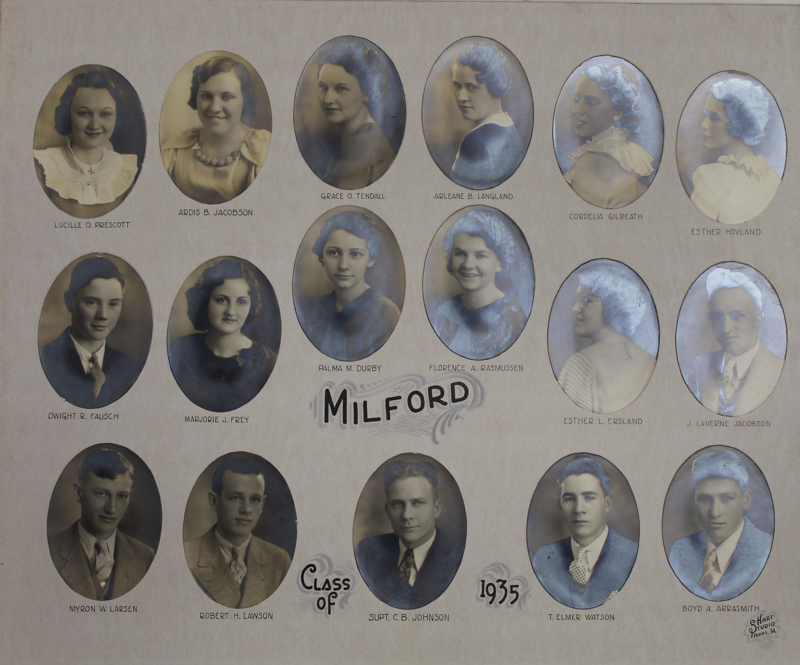 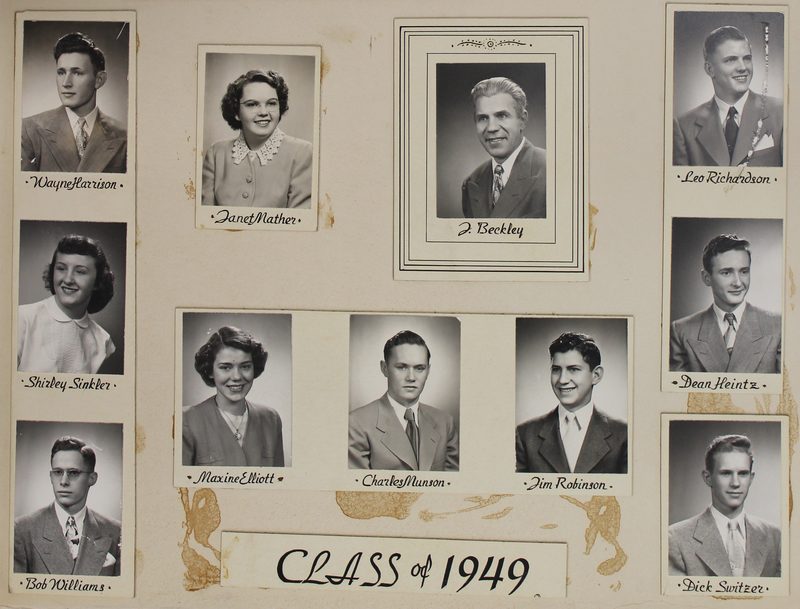 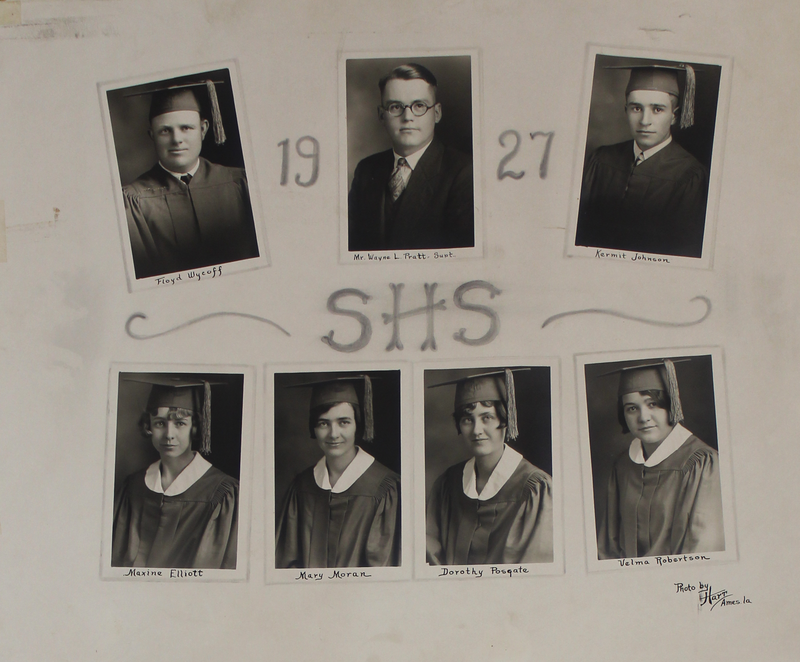 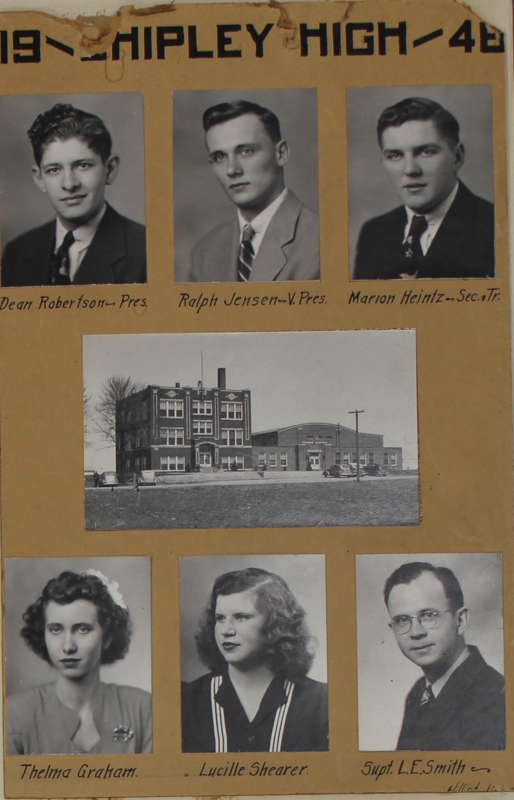 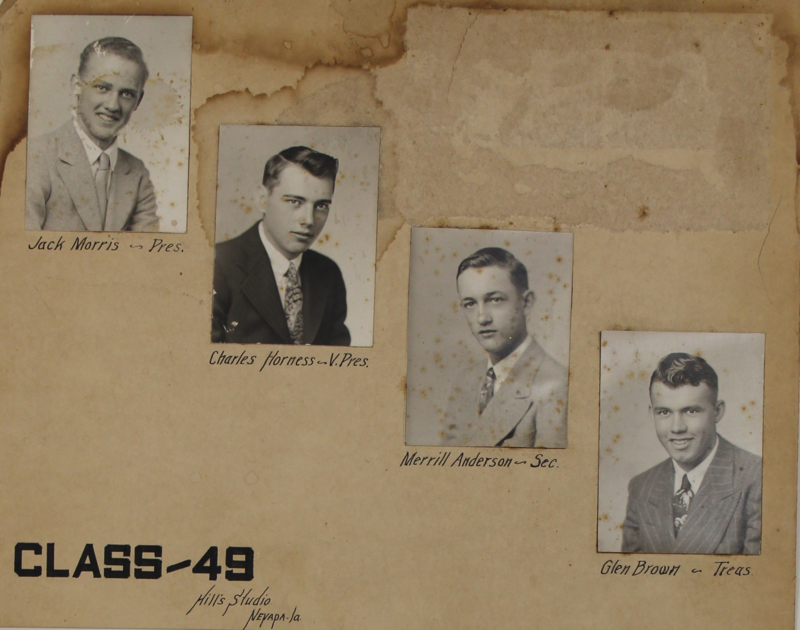 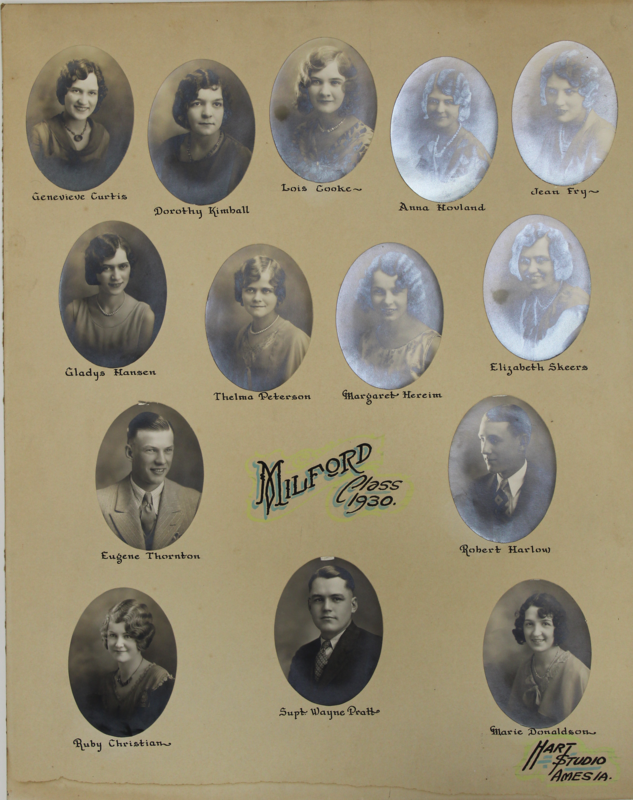 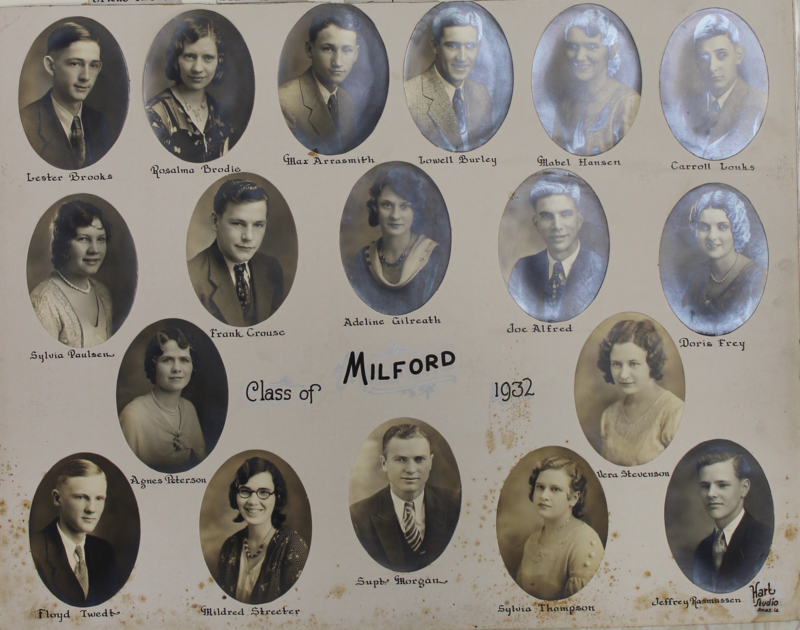 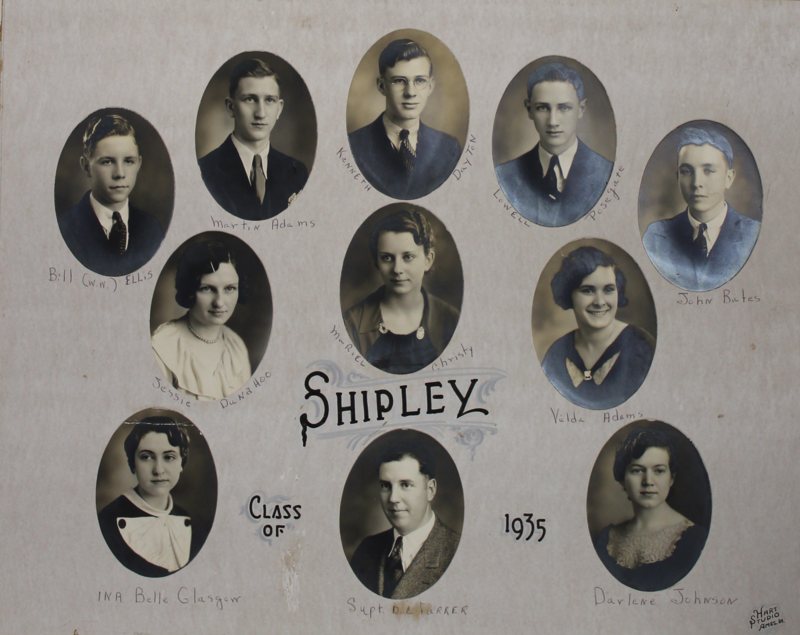 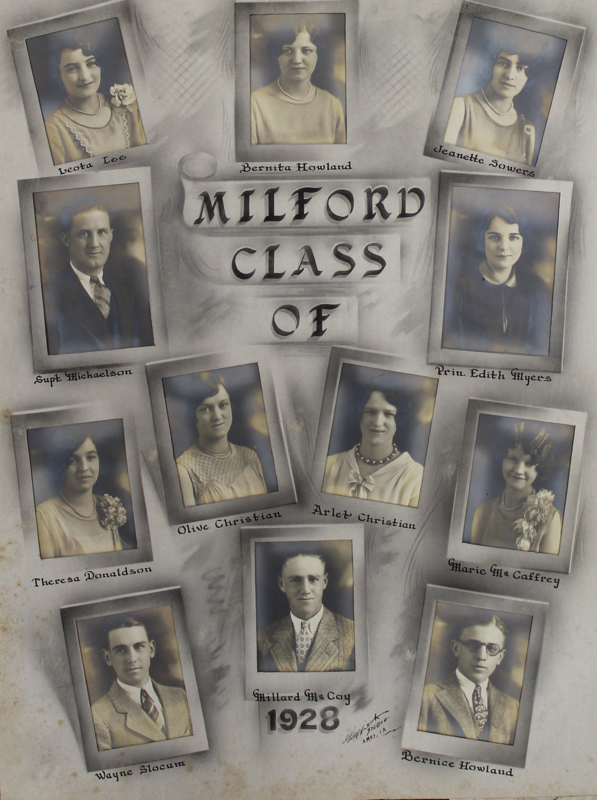 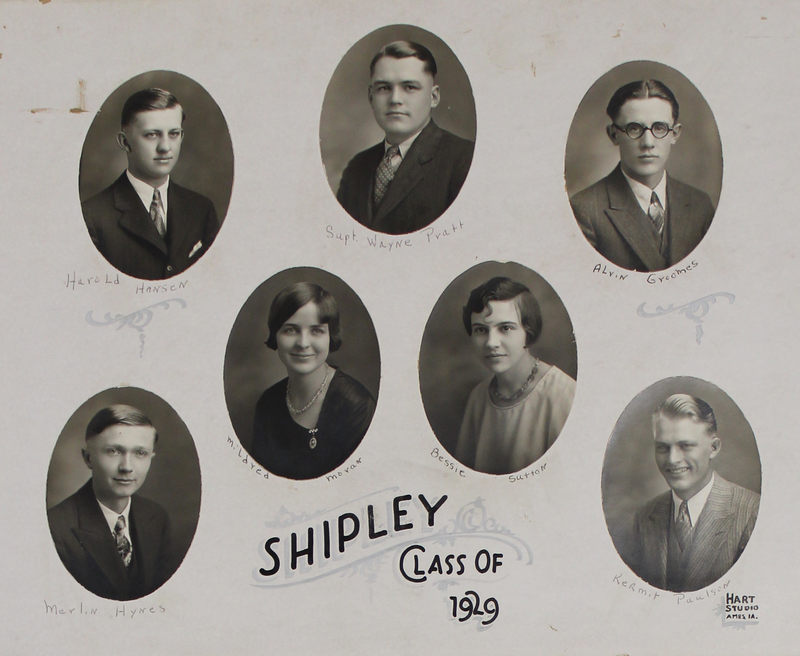 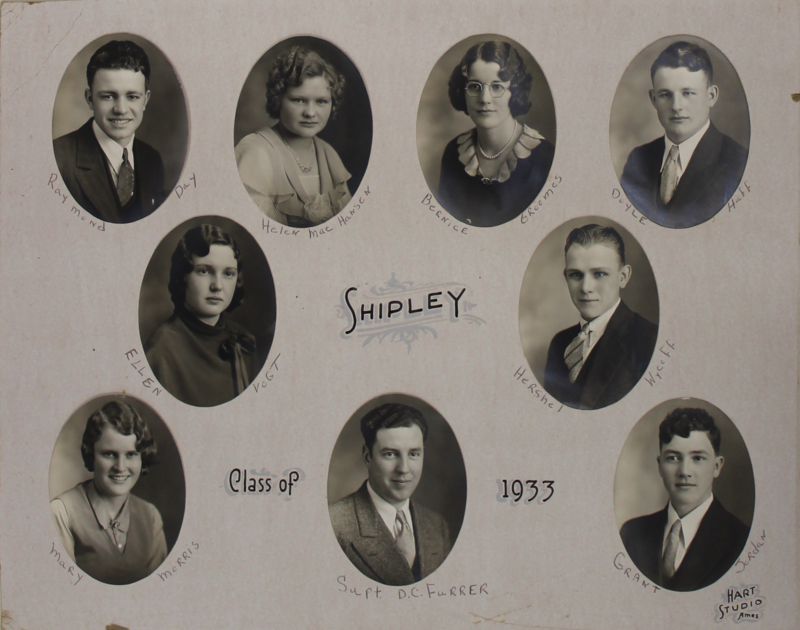 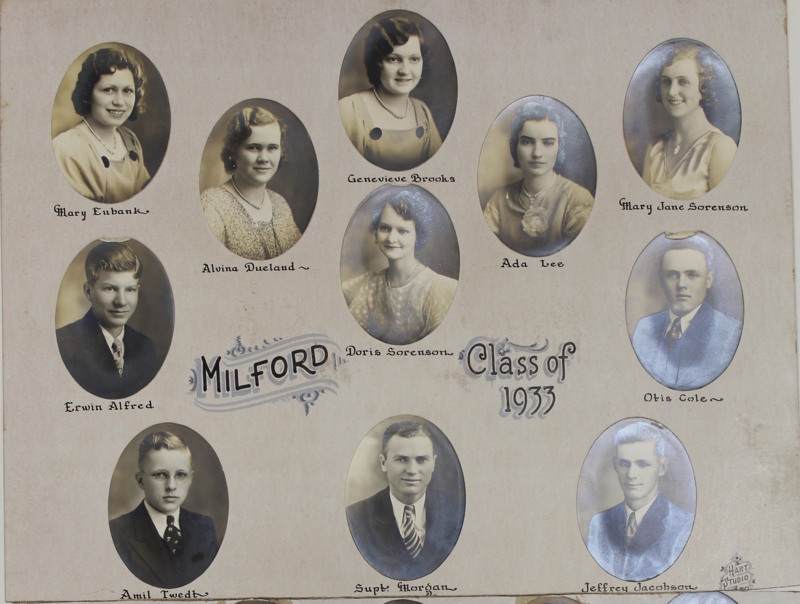 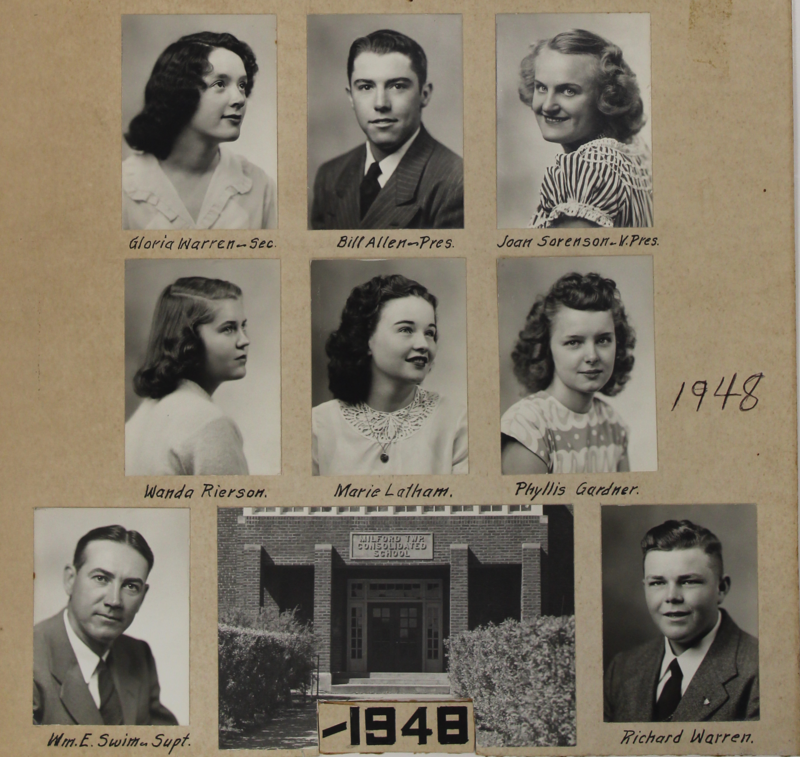 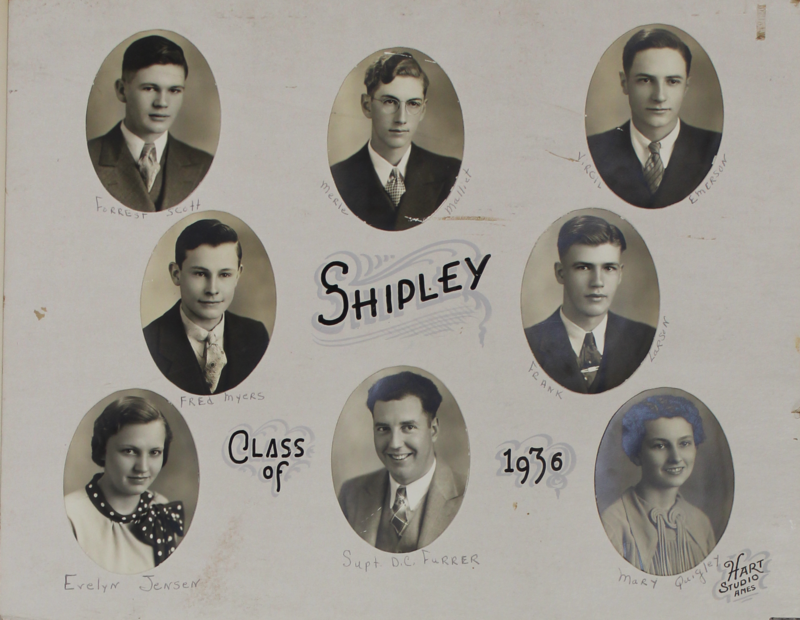 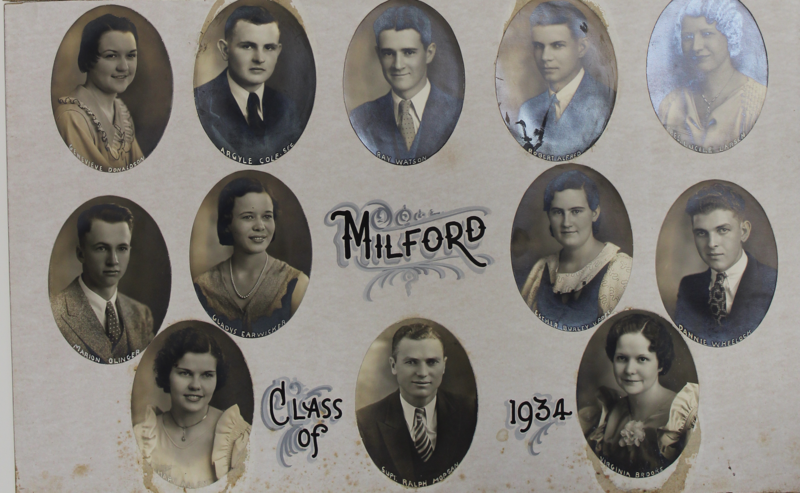 These are digital copies of the original class composites, which may be viewed at the Nevada Historical Society. 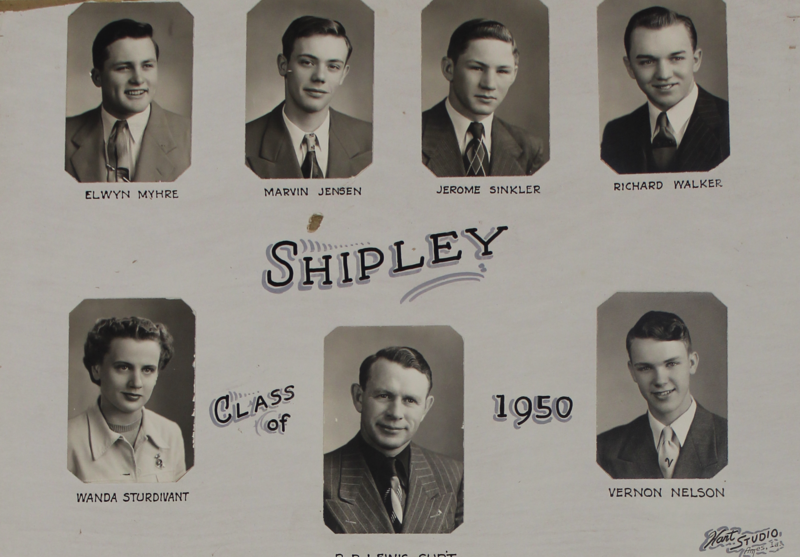 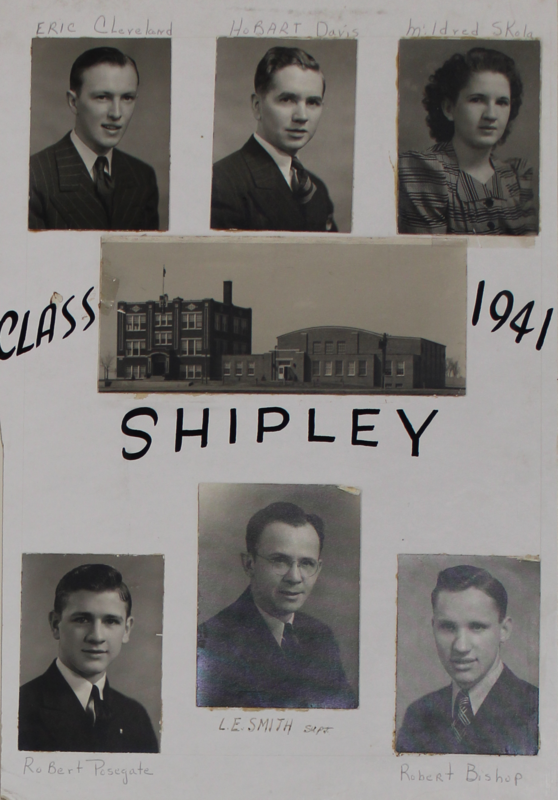 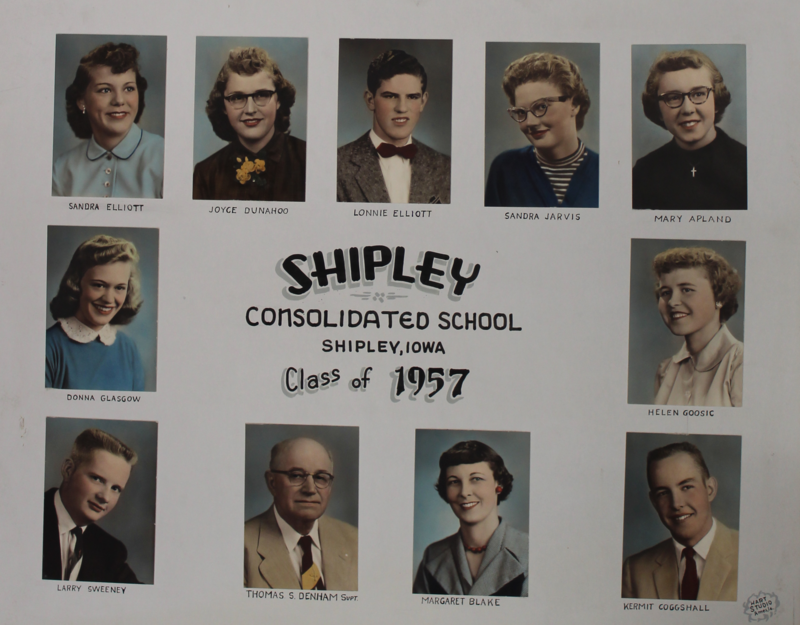 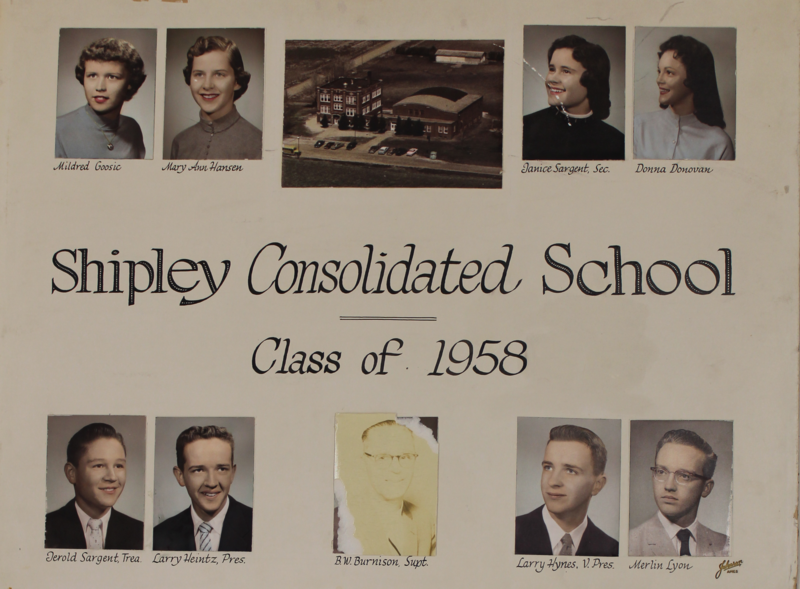 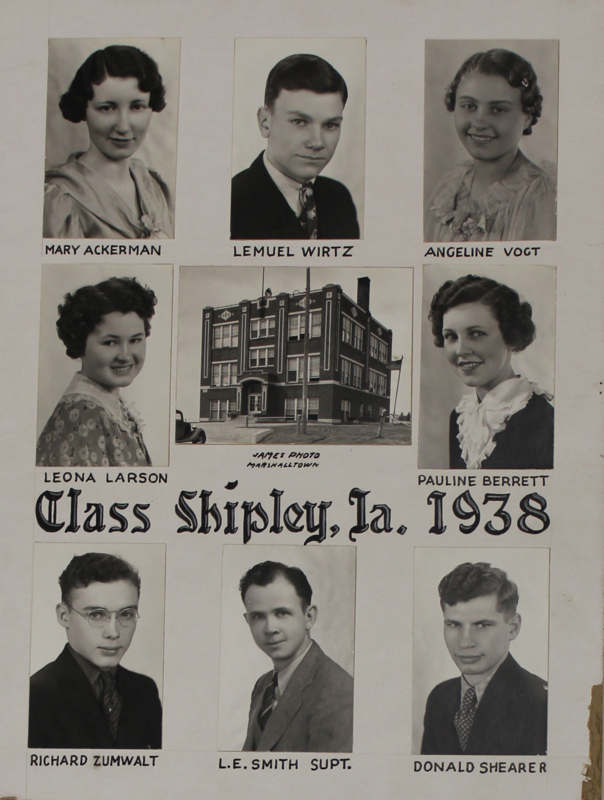 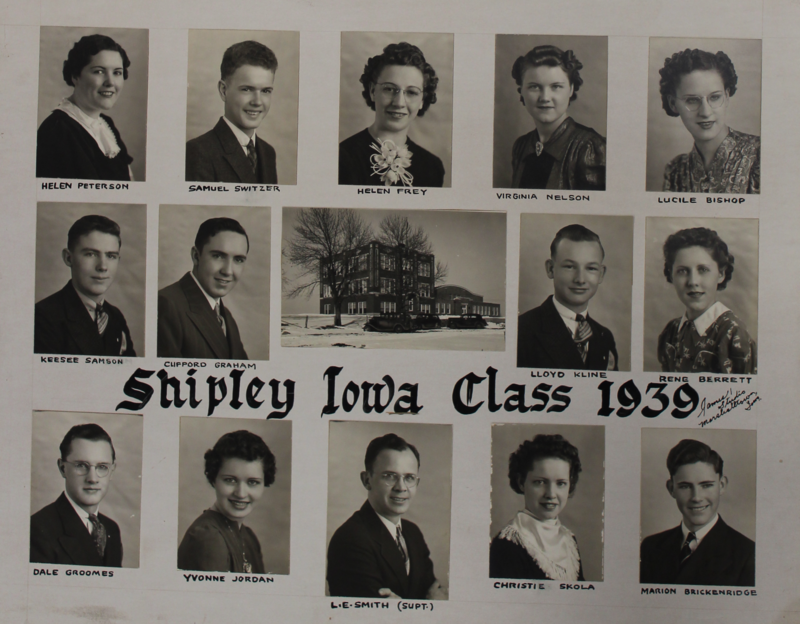 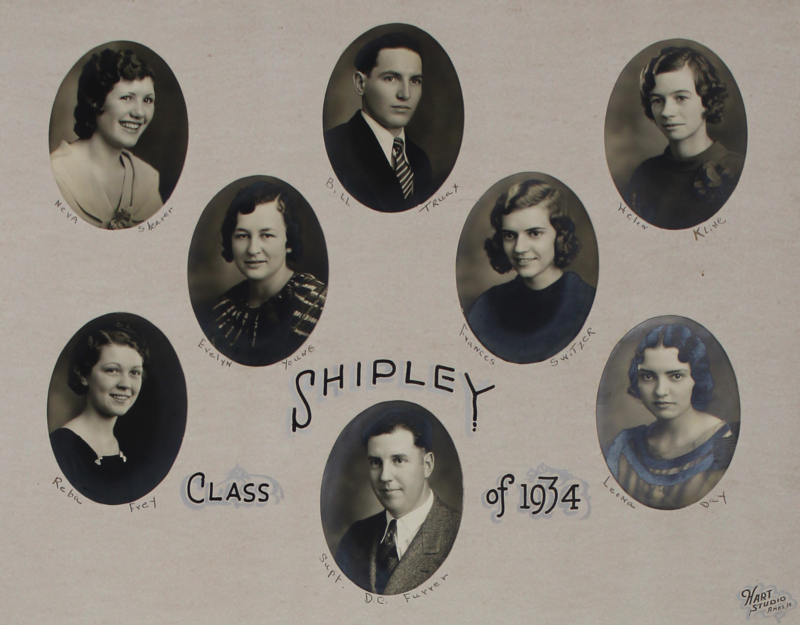 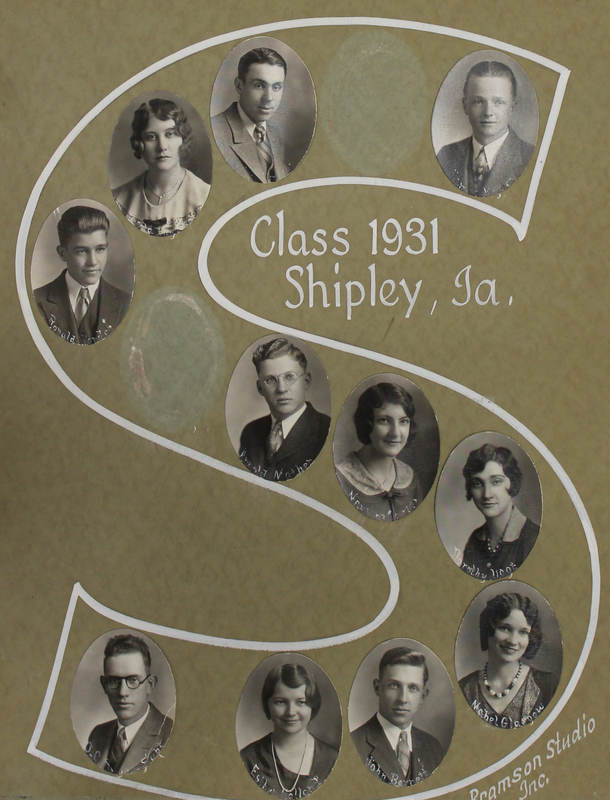 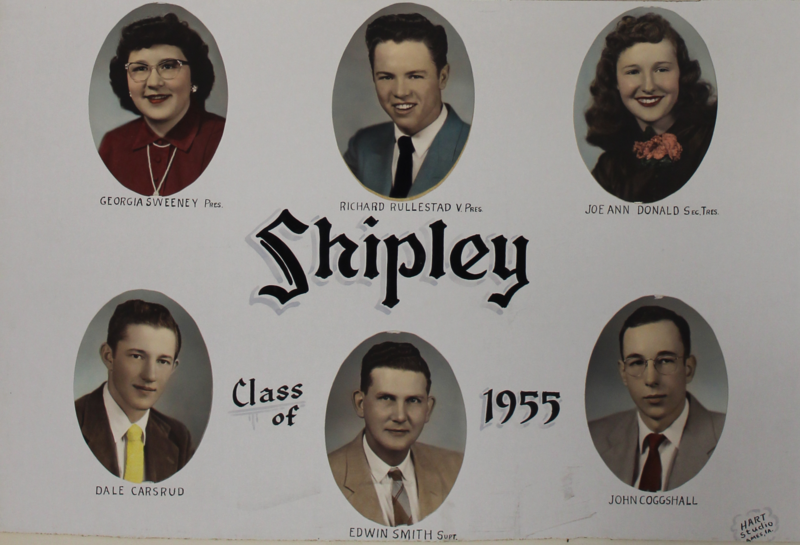 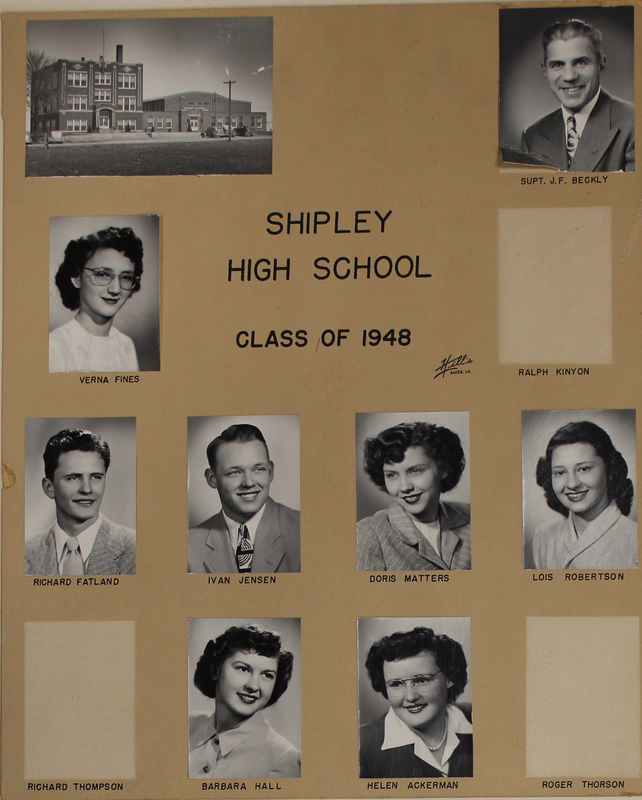 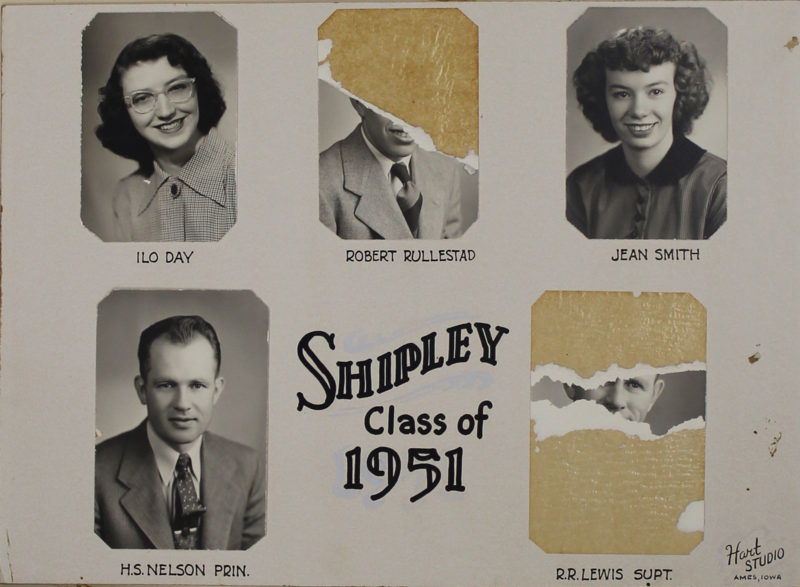 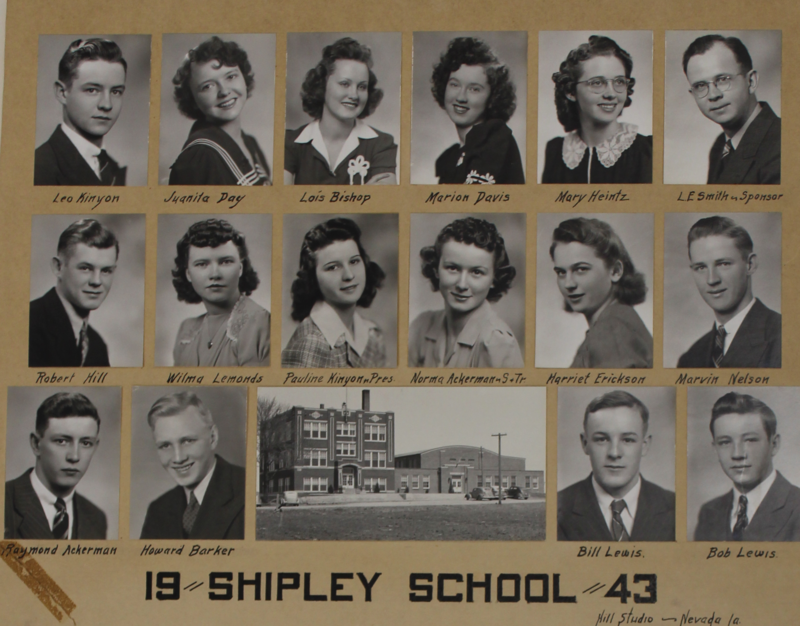 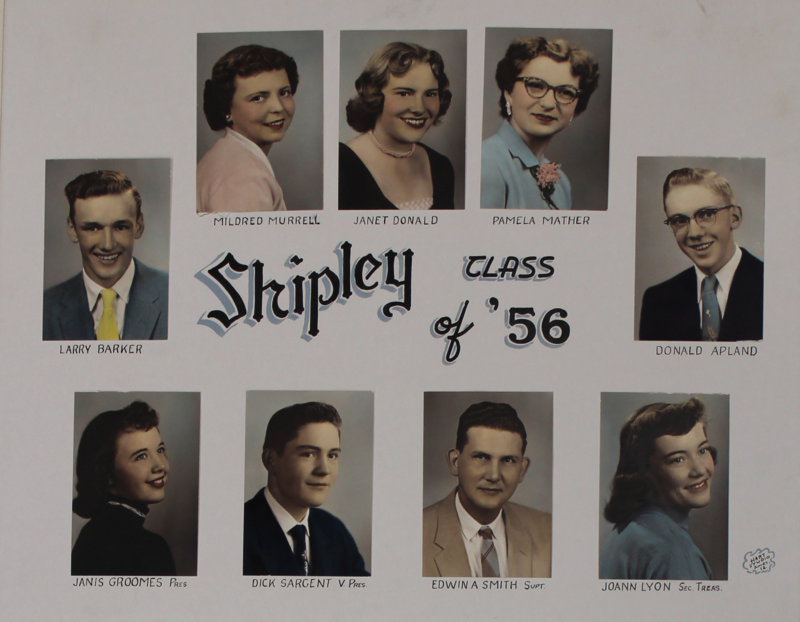 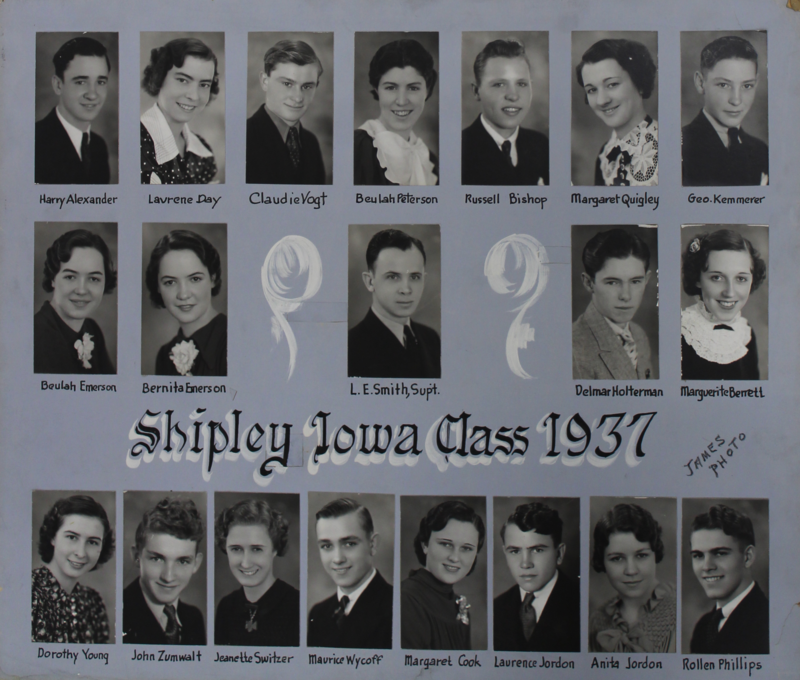 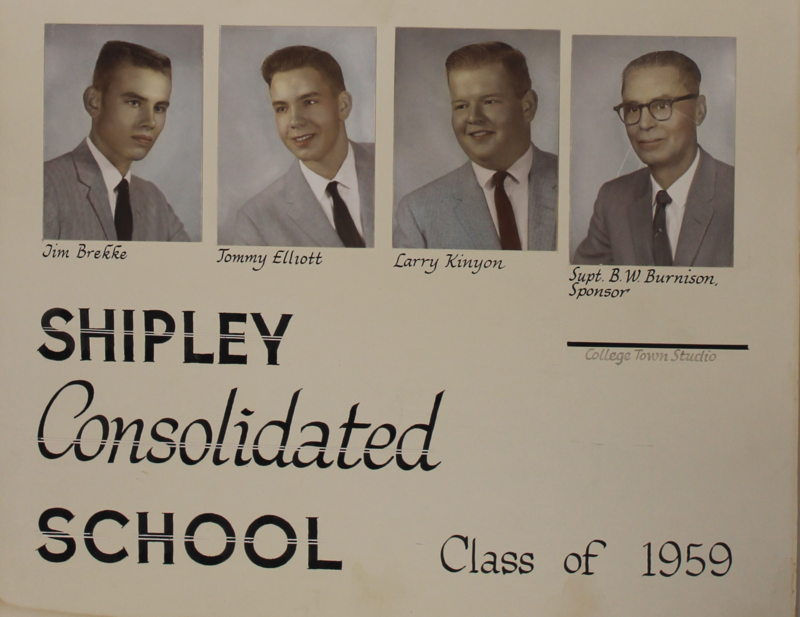 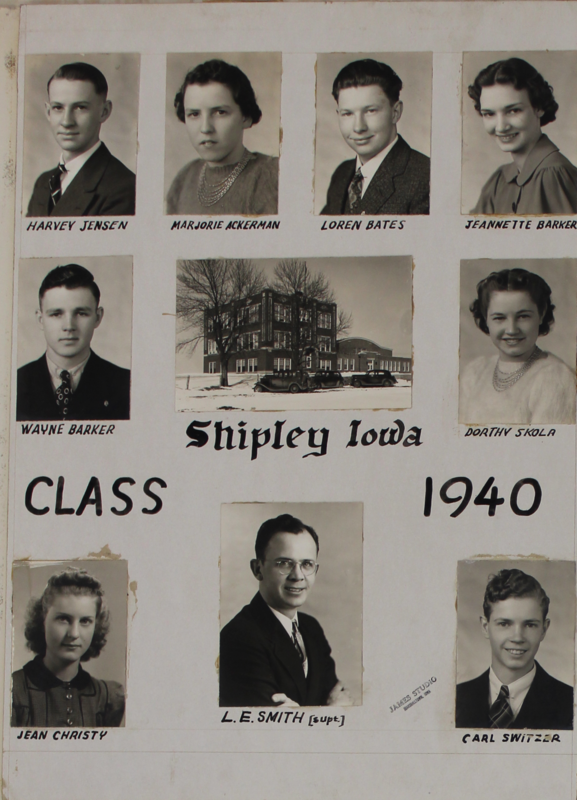 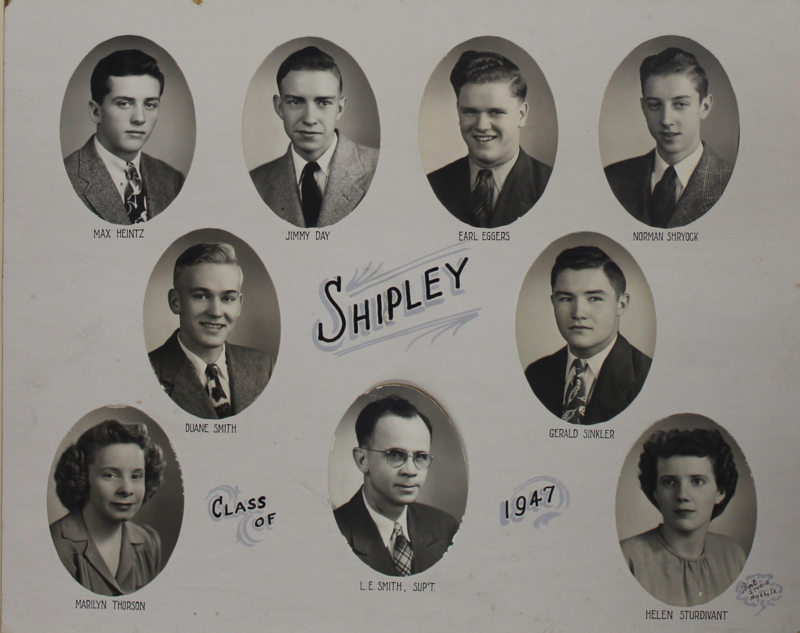 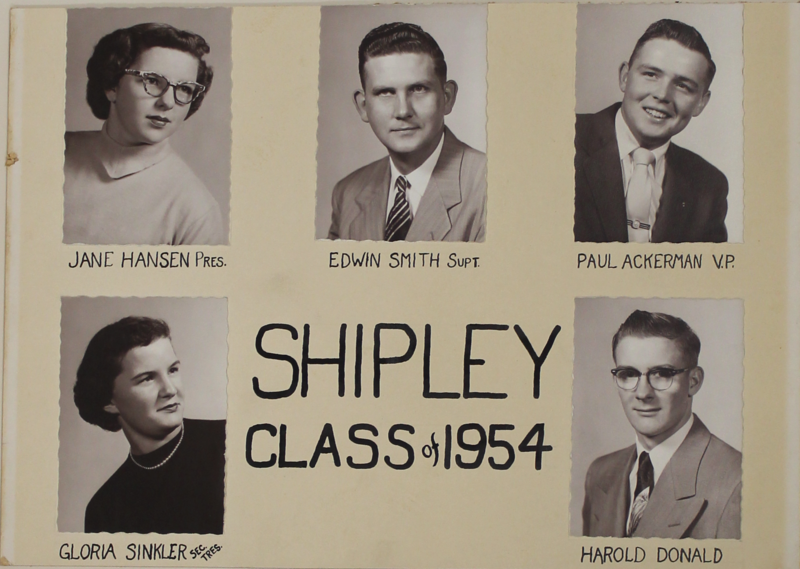 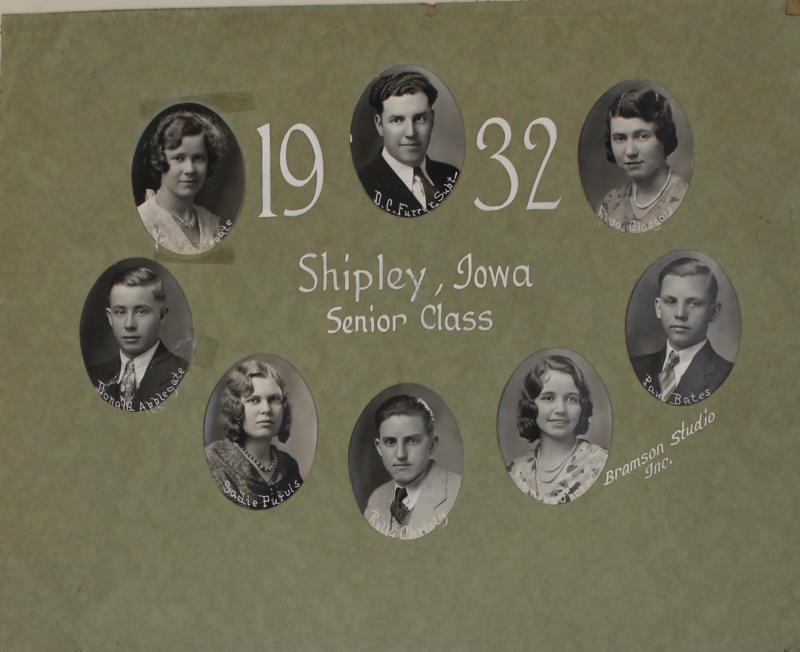 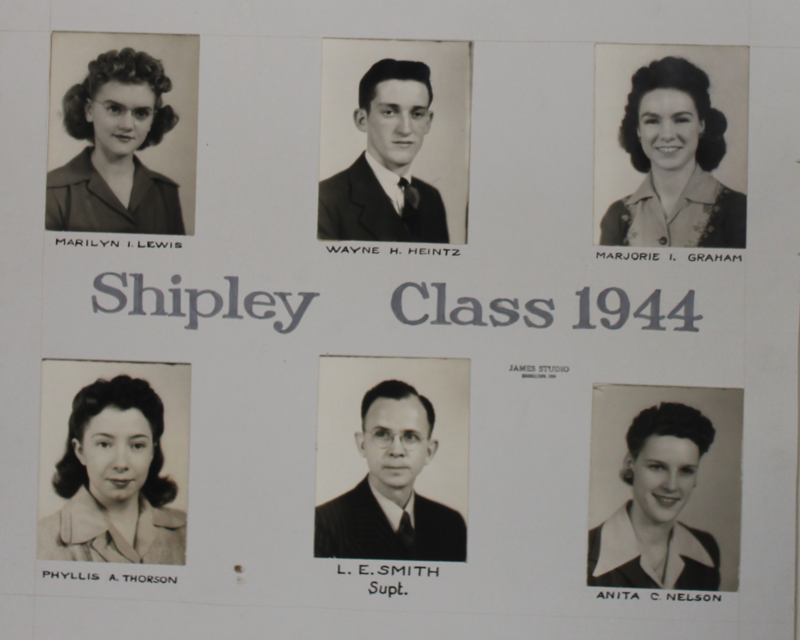 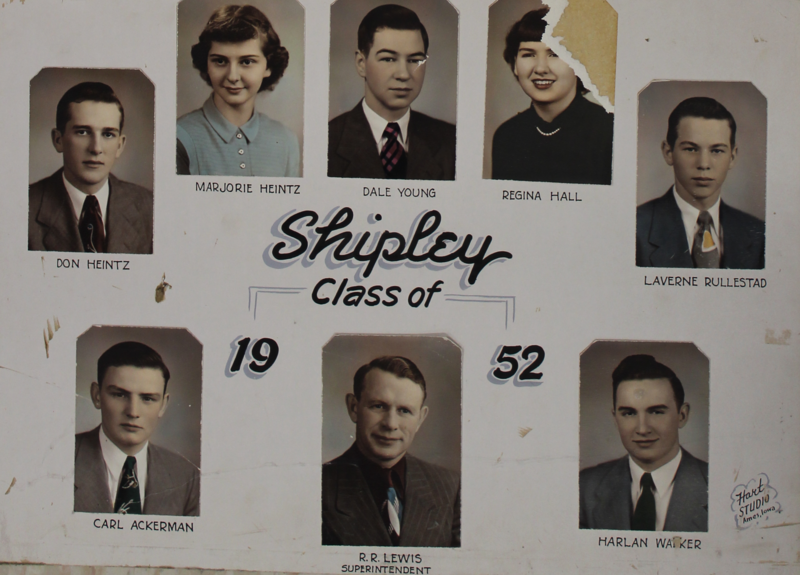 In 1958,Shipley and Nevada Townships reorganized with Nevada School District to form Nevada Community School District. 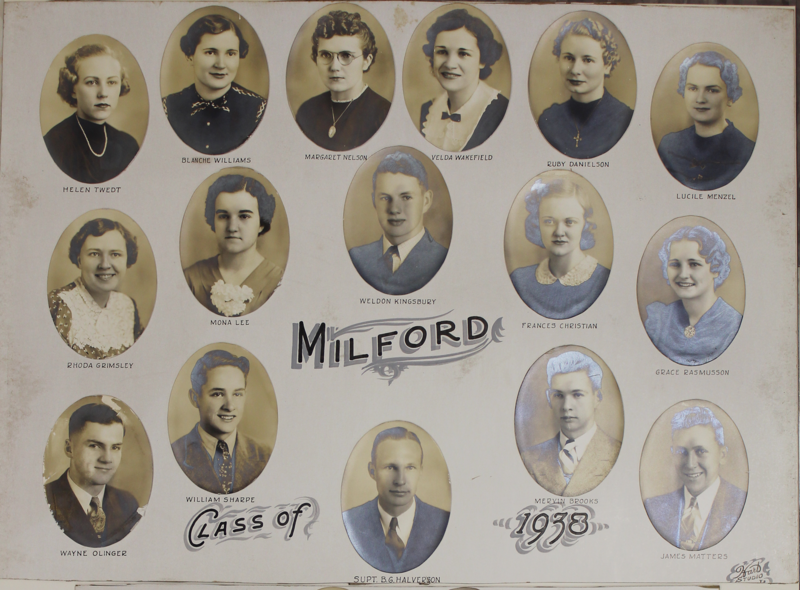 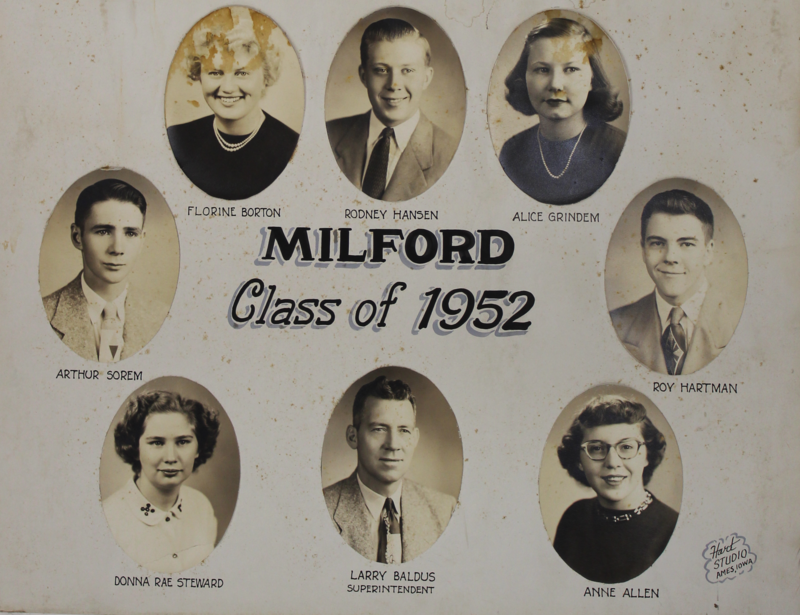 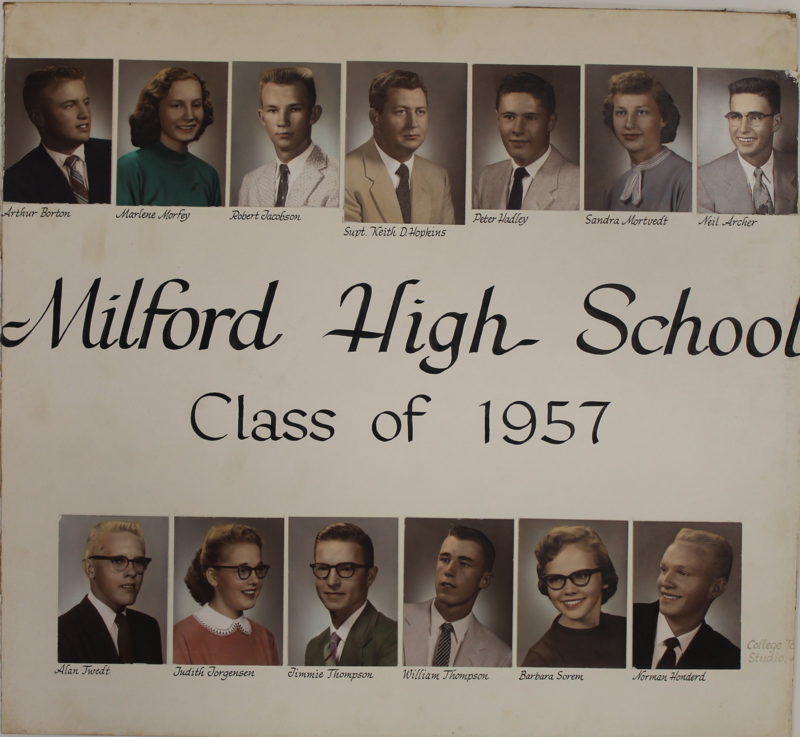 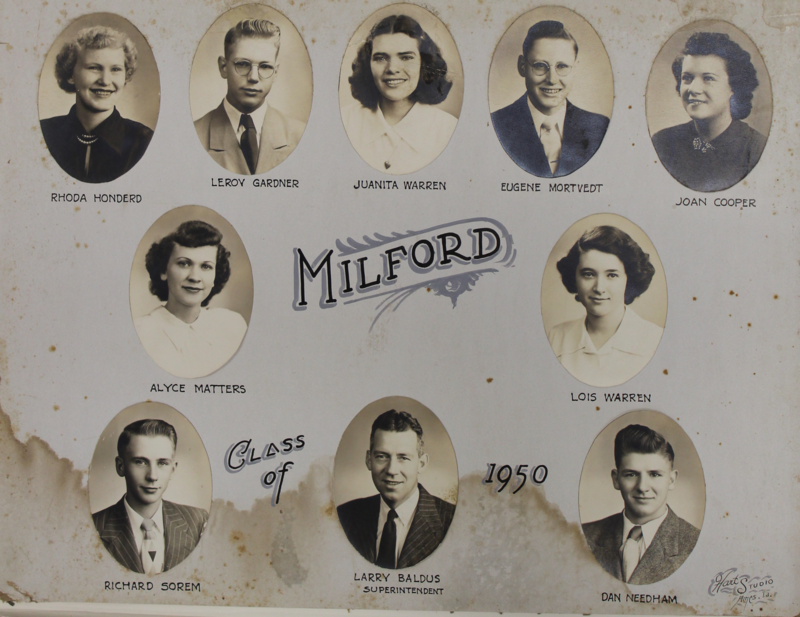 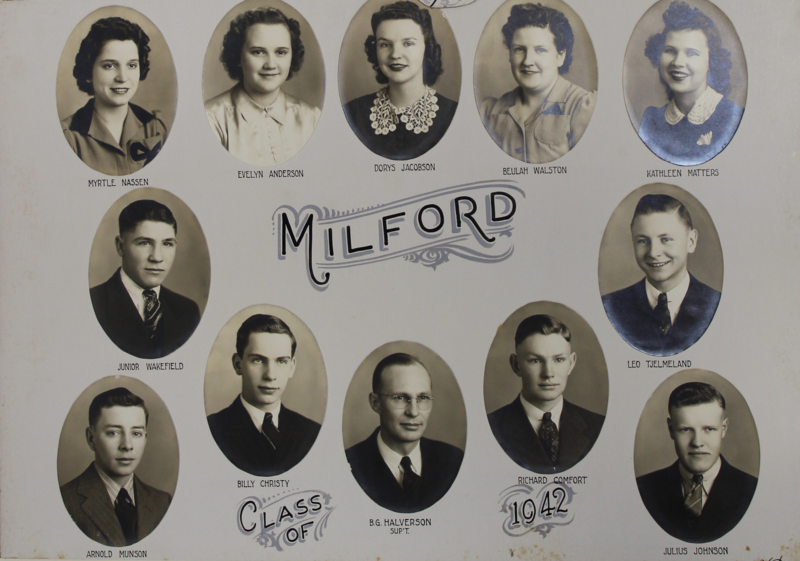 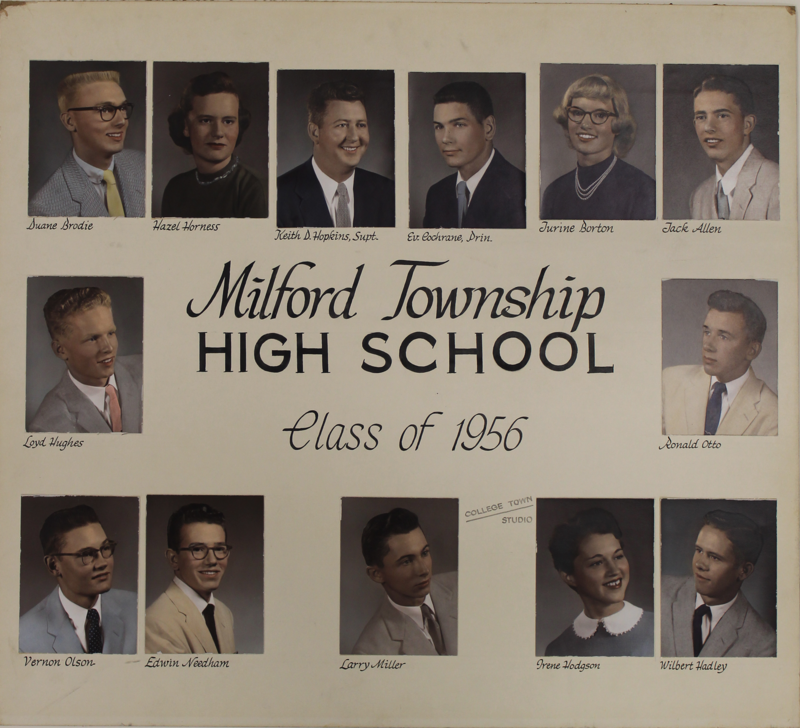 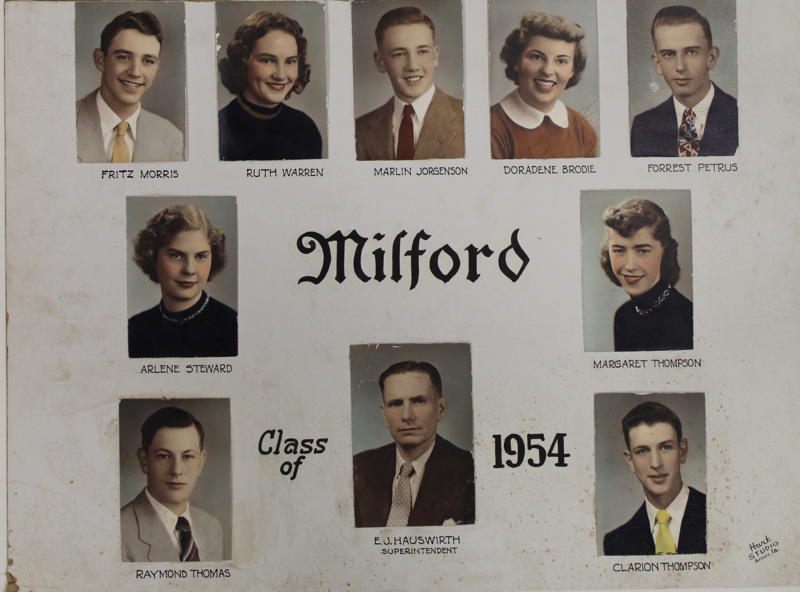 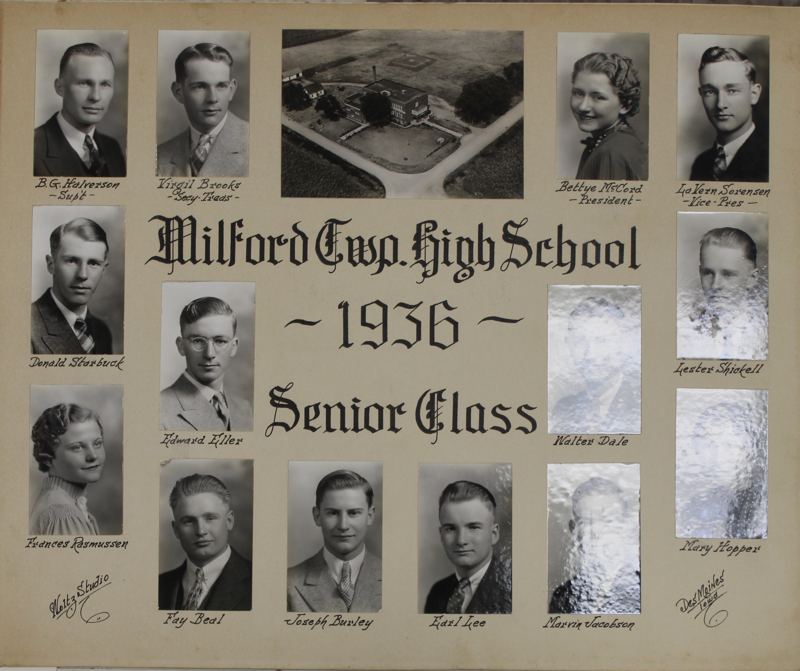 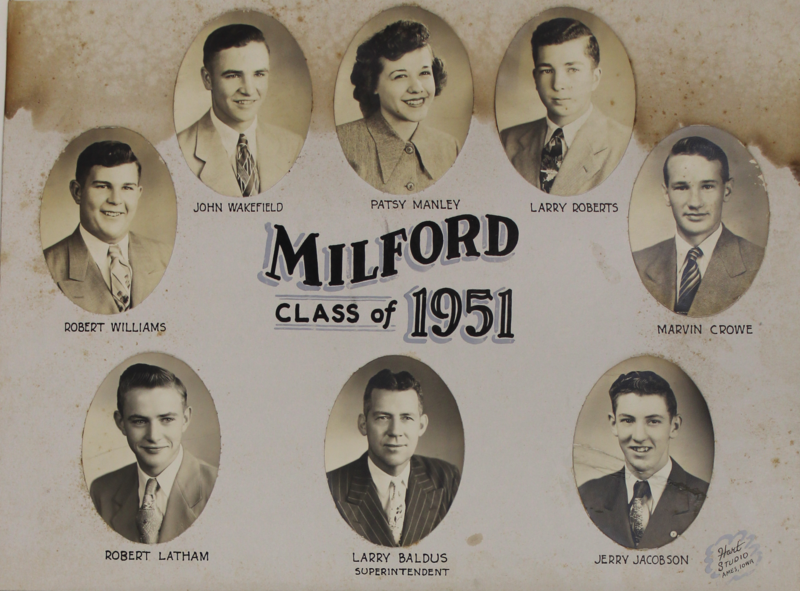 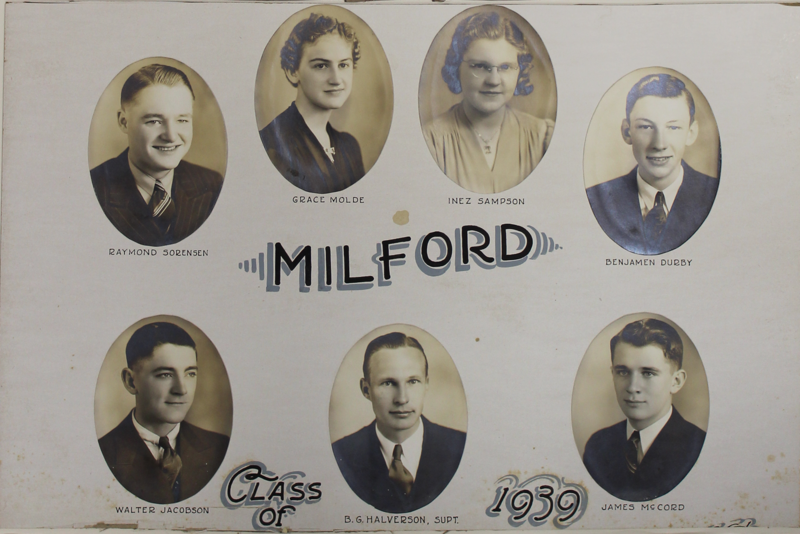 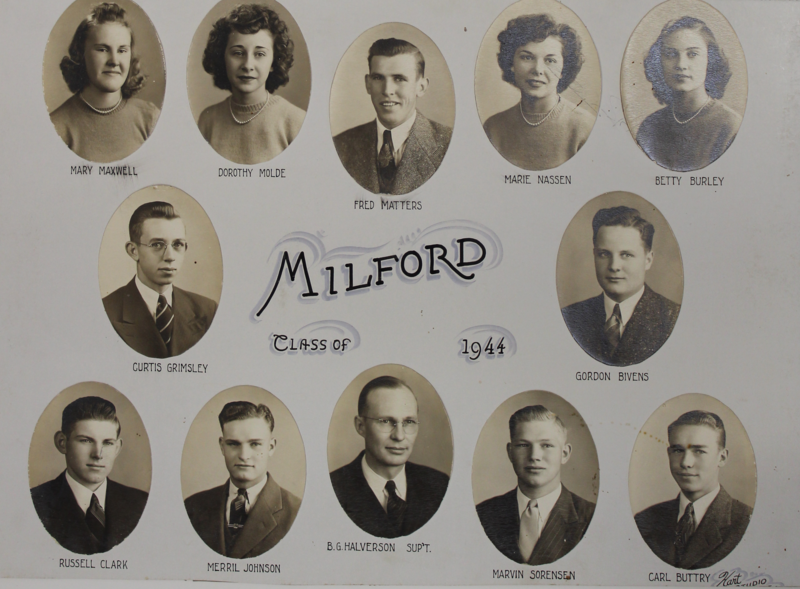 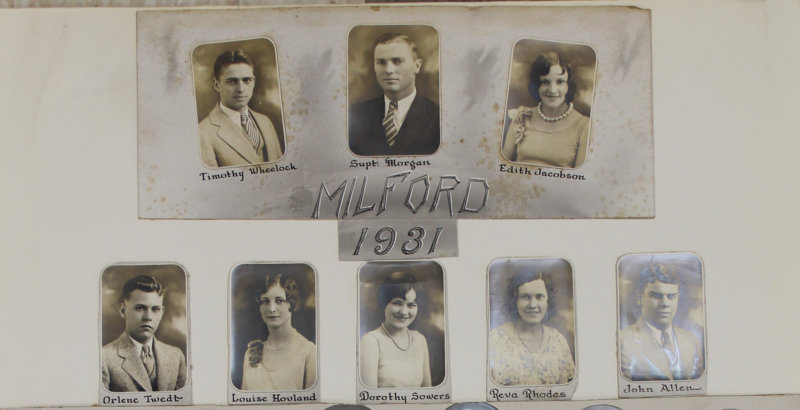 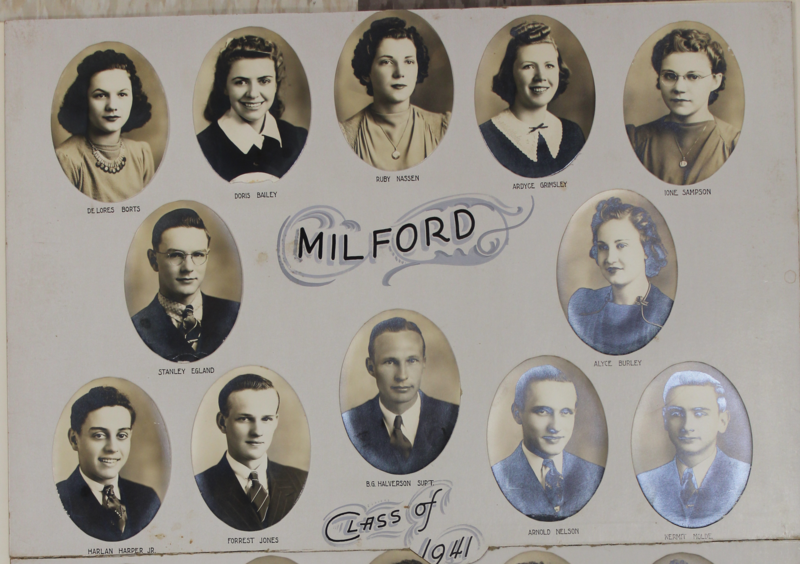 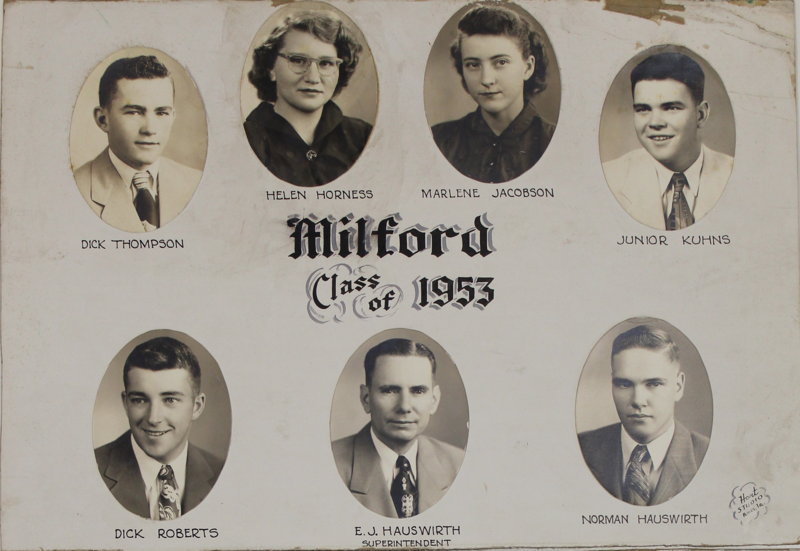 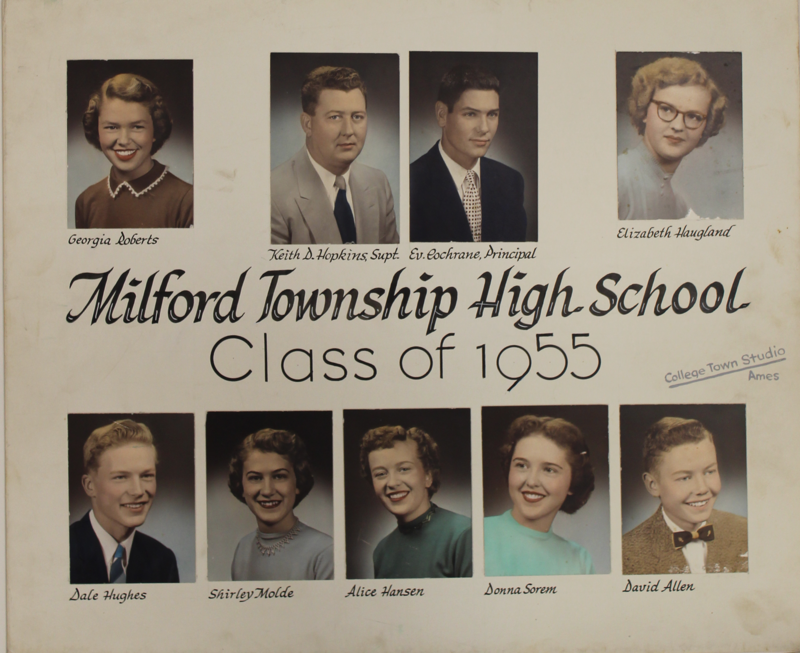 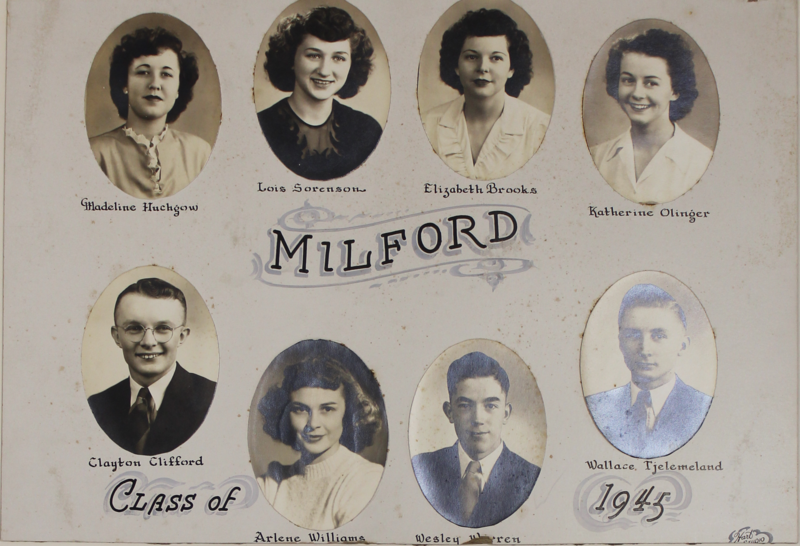 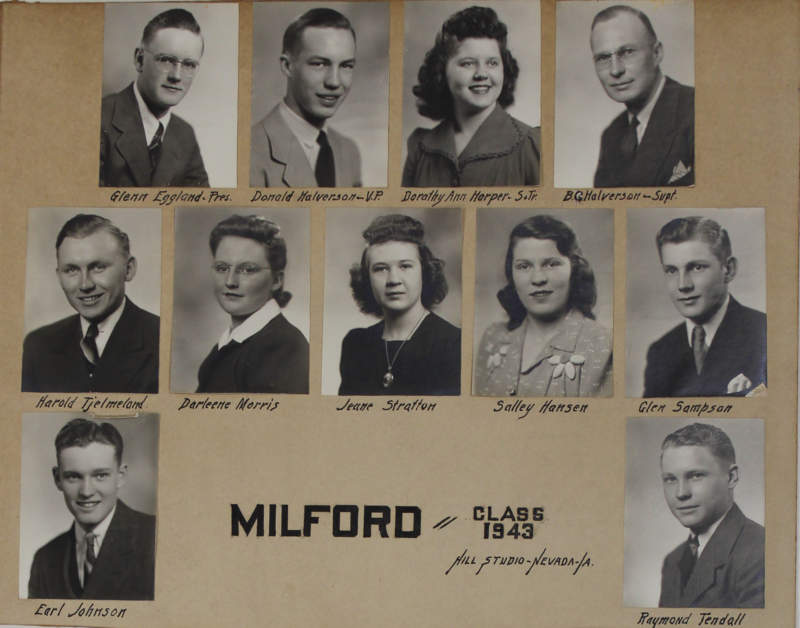 In 1961, the Milford Township Consolidated District reorganized with Nevada School district to form the current-day Nevada Community School District.